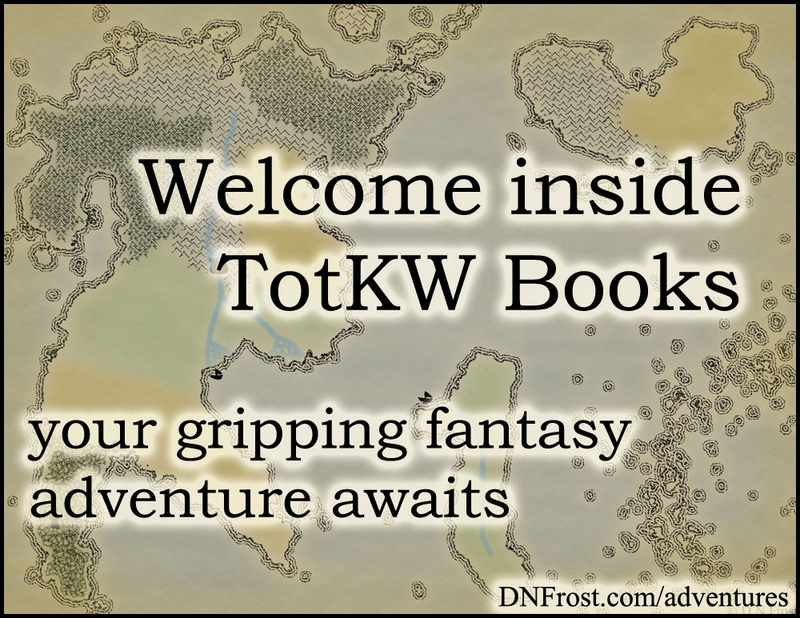 D.N.Frost and TotKW Books: What is a Wordsmith? 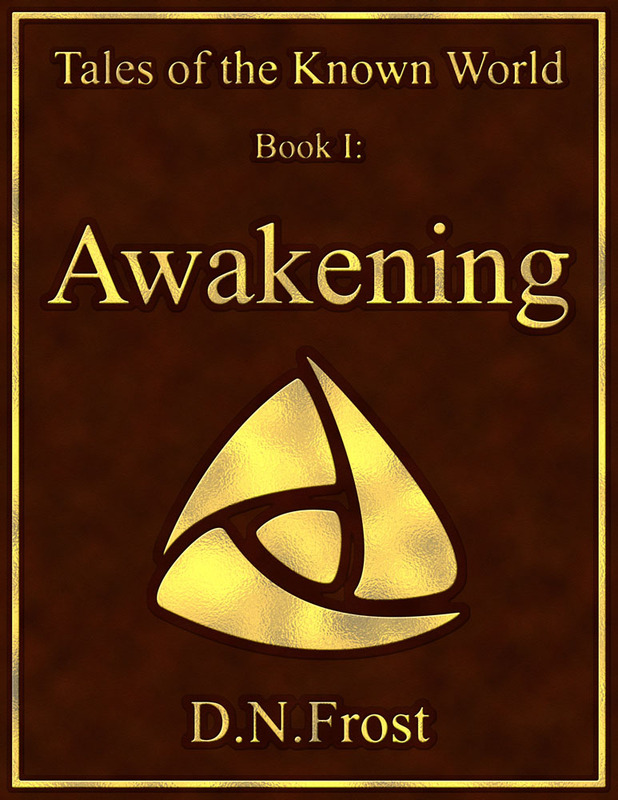 This post is Part 2 of a series to augment the Author's Manifesto available for free download. Why do so many good storytellers never become authors? Because a novel is not just spoken language in written form. All writing is the composite of two separate skillsets: the language skills that a wordsmith displays, and storycraft, the art of storytelling. In Part 1 of this series, we discussed how storycraft produces worthwhile content for your tale, while the wordsmith hammers out an engaging manuscript. Neither will spin you a gripping novel alone, but in tandem they unlock your writing prowess. A wordsmith takes a draft and strikes out anything unnecessary. Beyond proper grammar and syntax, a wordsmith knows how to choose the right words, and where to place those words for best effect. Punctuation and a thesaurus are tools the wordsmith uses to craft phrases into sentences and paragraphs. Though your wordsmith skills define the caliber of your writing, most writers don't even recognize it as a unique skill, because spoken language comes naturally to so many. Wordsmith skills also shape your writing style. Many facets of style include both wordsmith and storycraft elements. The wordsmith manipulates words to control flow, while understanding how flow impacts the story is storycraft. Establishing your voice as a writer is storycraft, but manifesting your voice throughout a manuscript is the wordsmith's work. Your wordsmith skills make the difference between a gripping campfire story and a best-selling novel. Writing isn't just "write like you talk," and without evoking the wordsmith, your manuscript will seem immature and unpolished. By exploiting the most effective syntax and plunging the perfect word into the right phrase of each carefully crafted sentence, the wordsmith is crucial to the successful delivery of your narrative. In my Tales of the Known World saga, you can see how I leverage various wordsmith principles to effect the desired delivery. 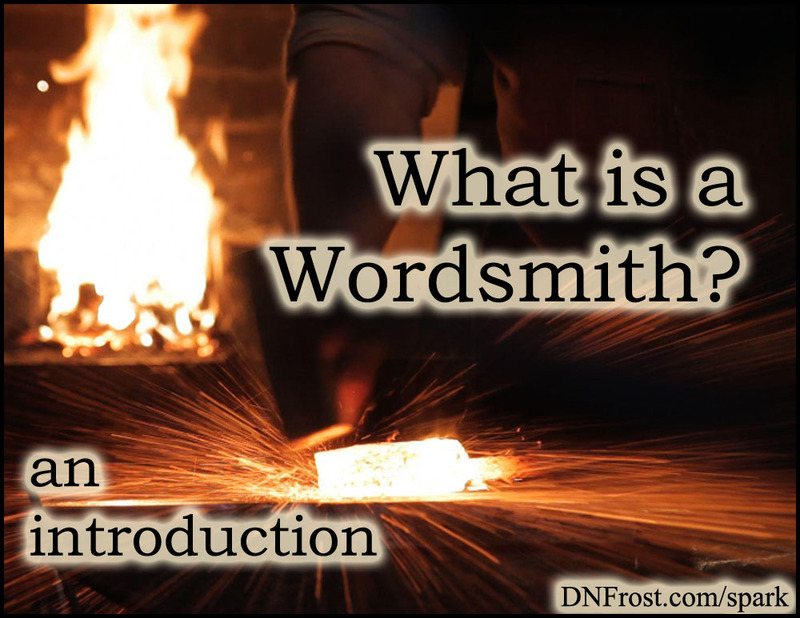 On this website, I use the wordsmith tag for posts about words as an artistic medium, an aspect of writing. Similarly, the storycraft tag marks posts regarding the art of storytelling. In these Tips for Writing Fiction, you'll find workshops to hone your own craft. Most writers have either the knack for storycraft or as a wordsmith, but regardless of natural talent, one skill tends to outweigh the other. Fortunately, you can develop your writing skills individually, once you understand the nature of each component.